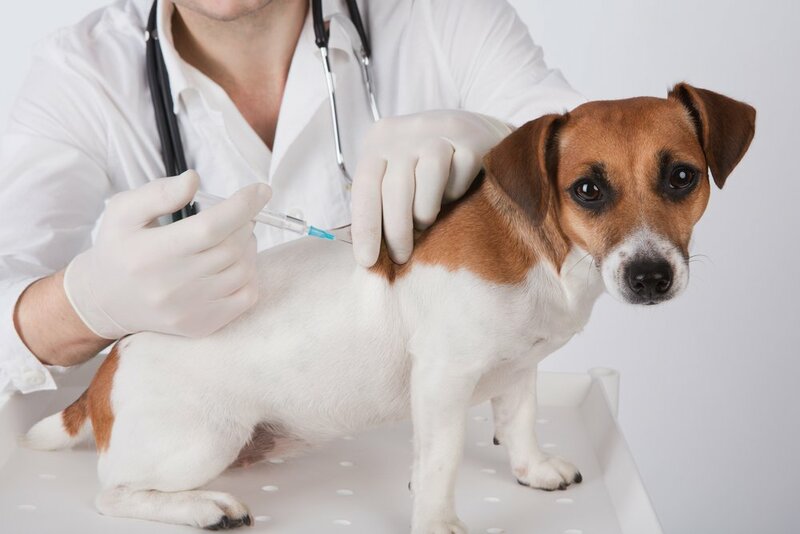 Vaccinations are an important part of responsible pet ownership, and your El Paso veterinarian is here to provide the immunizations that your companion animals need. Keeping a yearly dog vaccination schedule will help you to stay on track of the vaccinations and booster shots that your canine requires. If it is time for your cat vaccination visit we can help with that too! Newborn puppies and kittens should receive their first round of vaccinations within the first six to eight weeks of their lives. They will also require booster shots during their early months, and then the immunization schedule is once a year. Some rabies vaccines are good for three years, and the expiration of their shot will be noted on the rabies certificate. Feel free to ask for clarification on your next visit! It is important to keep your pet's immunizations up to date in their adult years, especially if your animal is very social and spends times with other pets in the park or at a boarding or daycare facility. As your companion animal grows older and enters their senior years, vaccinations that are up to date become even more important as their immune system can become less able to fight off infection and disease as they grow older. Beginning the core vaccinations when they are a puppy or a kitten will keep your pet on track for a healthy and happy life! Annual wellness visits are the perfect time for your pet to receive their booster shots and any other vaccinations that they may need. Call us today at 915-592-6200 to schedule your pet's next visit. 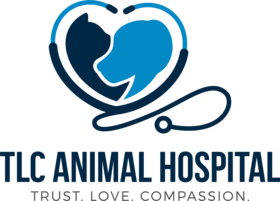 TLC Animal Hospital is conveniently located at 1851 Lee Trevino Drive in El Paso. We look forward to seeing you soon!